Former Ghana defender Sam Johnson says the Black Stars was a better team under Kwesi Appiah than it is now under Avram Grant. Grant has come under huge pressure, following the Black Stars’ failure to win their last four games, creating growing concerns that failure to win against Egypt could be the end for Grant. 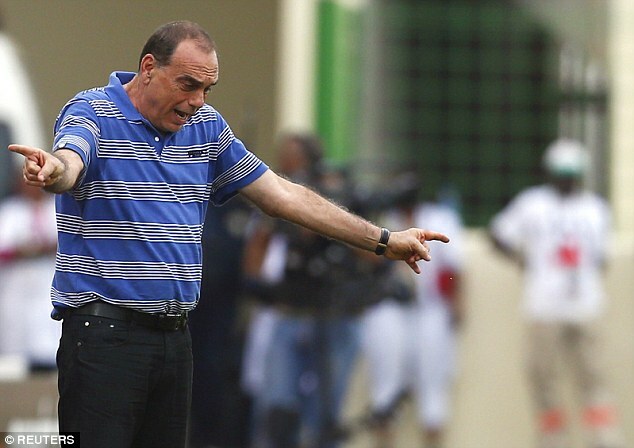 “Avram Grant currently lacks ideas. “A lot of coaches have coached Black Stars. Bukhard Ziese came to Ghana and transformed a lot of players. “Avram Grant receive(s) huge sums of money as monthly salary. Why can’t he transform some of the local players? Ghana will take on Egypt in a potential crucial 2018 world cup qualifying decider on the 13th of November 2015 in Alexandria.